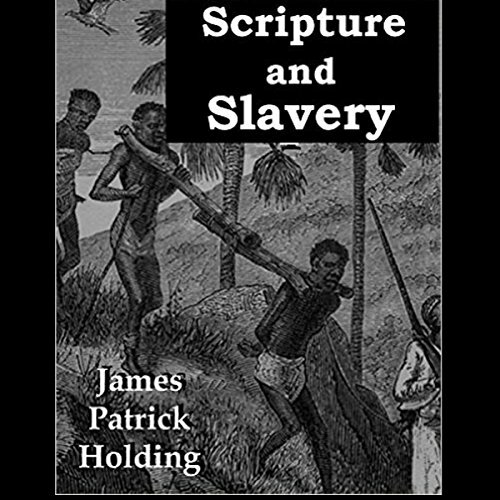 Showing results by author "J. P. Holding"
Does the Bible support slavery? In this audiobook, prominent Internet apologist James Patrick Holding tackles this question, analyzing Old and New Testament passages concerning slavery. He also has a look at how the Bible was used in America in the 1800s, both to support slavery and to argue against it. A frontline of traditionalist Evangelical Christian commentators, like Norman Geisler and David Farnell (coeditors of The Jesus Quest), are promoting a concept of biblical inerrancy that rejects biblical scholarship and fosters an indefensible conception of the Christian faith. 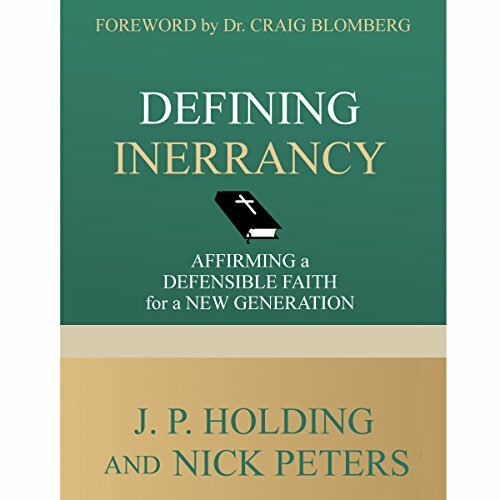 In Defining Inerrancy, authors J. P. Holding and Nick Peters lay out the case for a defensible form of the doctrine of biblical inerrancy, which respects the social and literary contexts within which the Bible was written. Was Hitler a Christian? What were the religious beliefs of Hitler and other Nazi leaders? And what was the state of the Christian church in Nazi Germany? 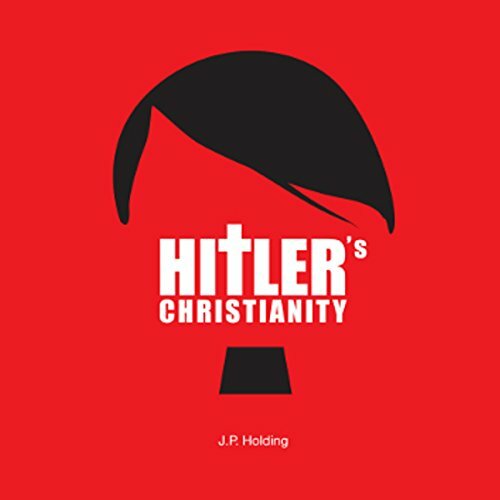 Hitler's Christianity provides straightforward and accessible answers to these questions, using resources by top-notch historians.